klaps Interactive solutions Pvt Ltd.
Qualification : Class 12 passed or Graduate in any field. 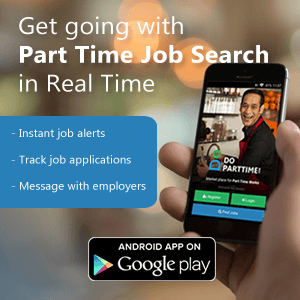 Wanted Part time food delivery job daily 2 hours in Ramamurthy Nagar. Food delivery job, earn attractive salary in just 2 hours per day. The job involves handling the operations related to our Youth Money Olympiad project.